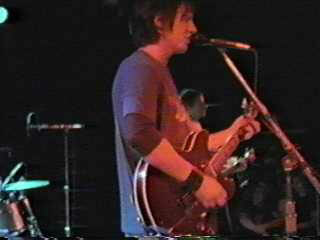 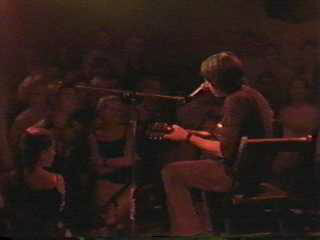 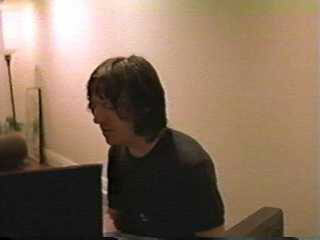 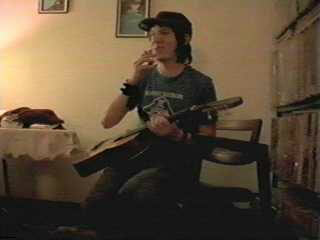 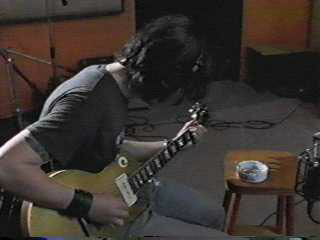 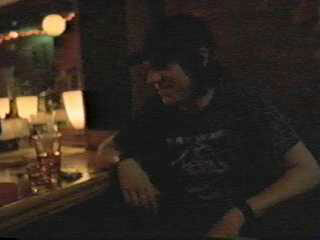 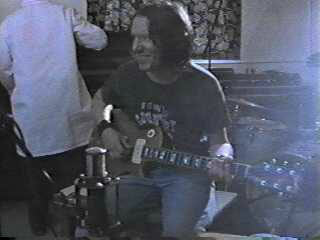 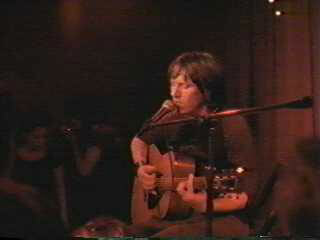 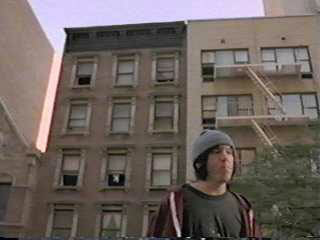 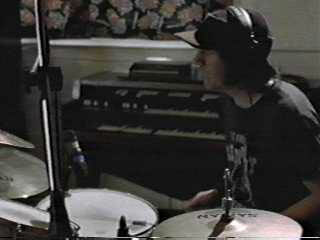 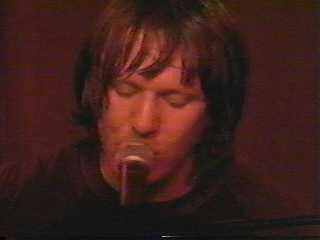 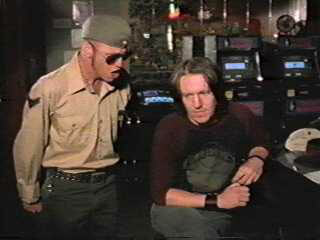 bootleg info: elliott smith documentry direct by steve hafnt. 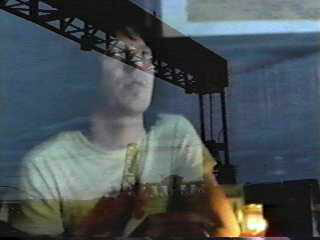 copies are circulating including copies from the public access channels and promotional videos. 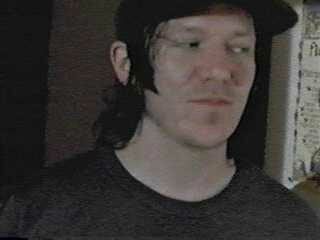 professionally shot. 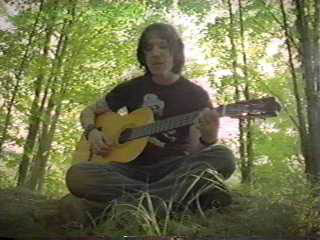 running time: 28:38. clips of various elliott songs and covers. 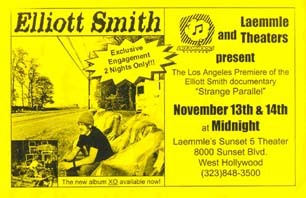 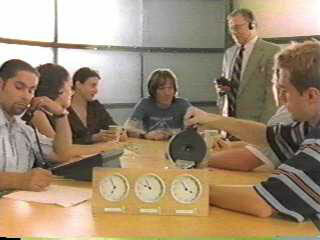 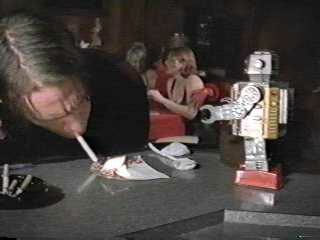 songs with * are live interviews with elliott, quasi, larry crane, gus van zant, bartenders, neighbors, fans and more. 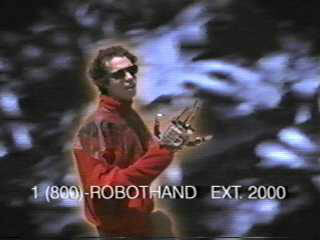 funny robot hand storyline. 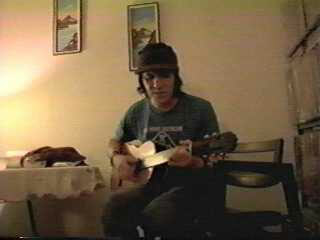 isn't it a pity is a george harrison cover.